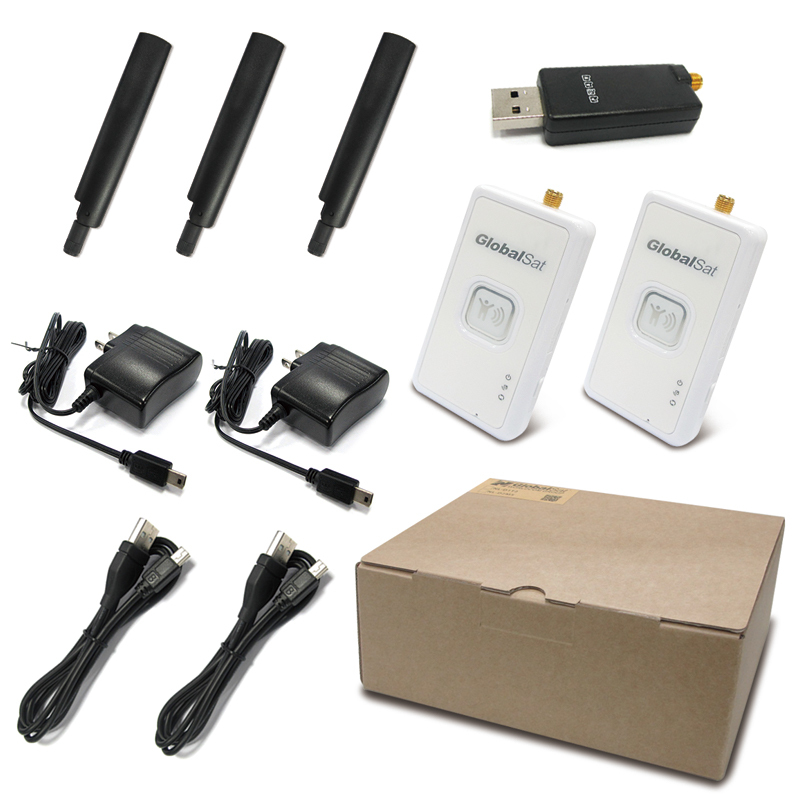 Evaluation Kits for LoRa® Technology, NL-D1T2 (EVK) - GlobalSat WorldCom Corp.
NL-D1T2 LoRa® Evaluation Kits contains one LD-20 dongle and 2 PCS of NL-T212 trackers. 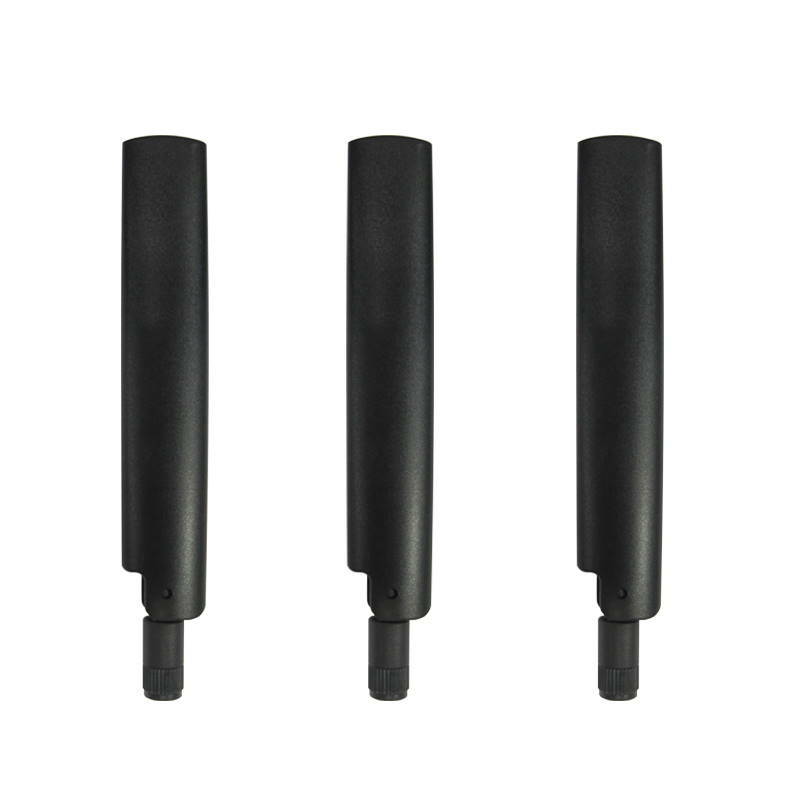 NL-T212 tracker is built-in GPS module and LoRa® module. 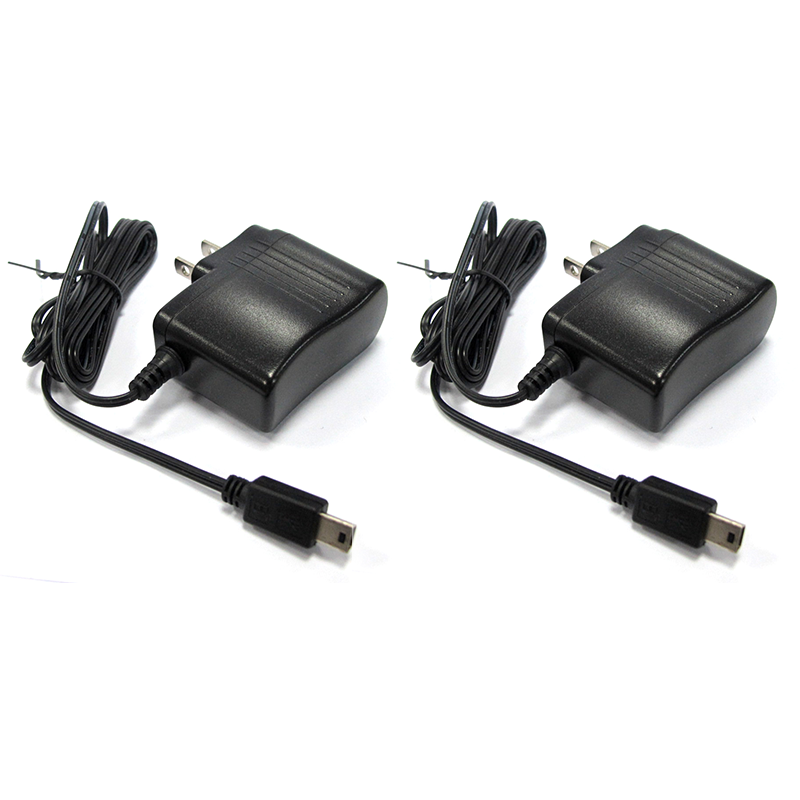 It is capable to get GPS fix and transmit the GPS data via LoRa® technology. 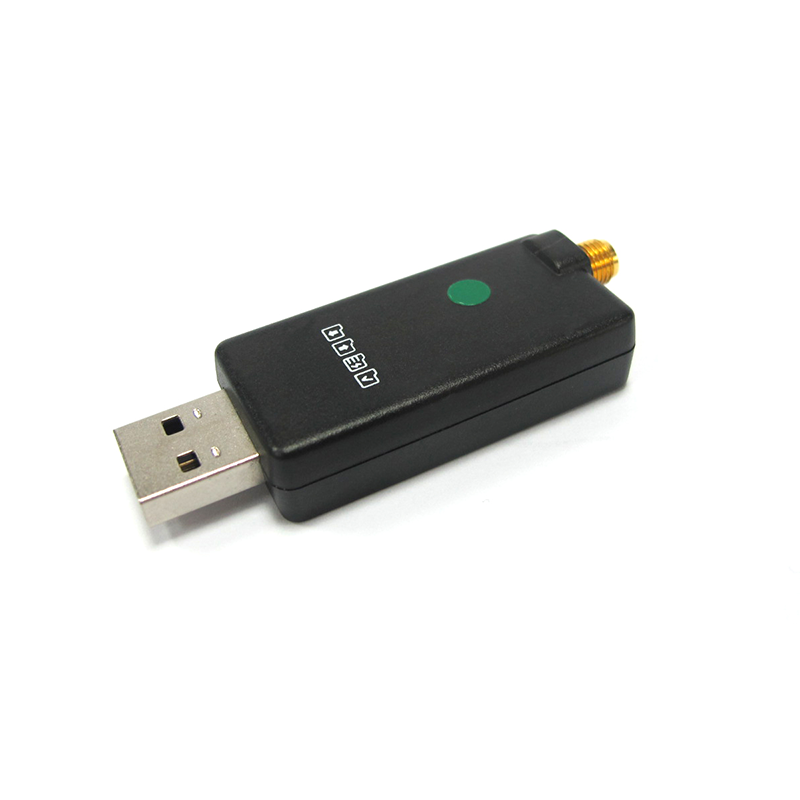 LD-20 dongle is used as a gateway for receiving data from NL-T212 trackers via LoRa® technology and then transmit the GPS data to ’ezfinder for showing the GPS position through “M.O.S.T. Evaluation & Testing Tool” via Internet. 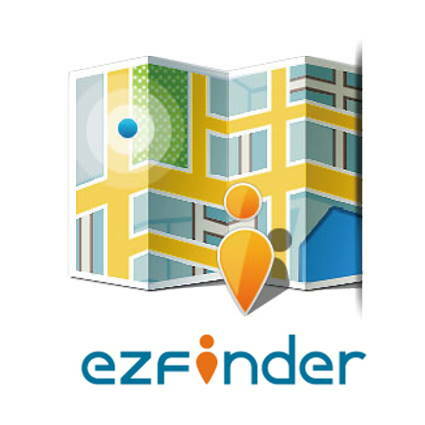 For sending the GPS data to ’ezfinder, the PC that used to install with LD-20 dongle must be internet available. 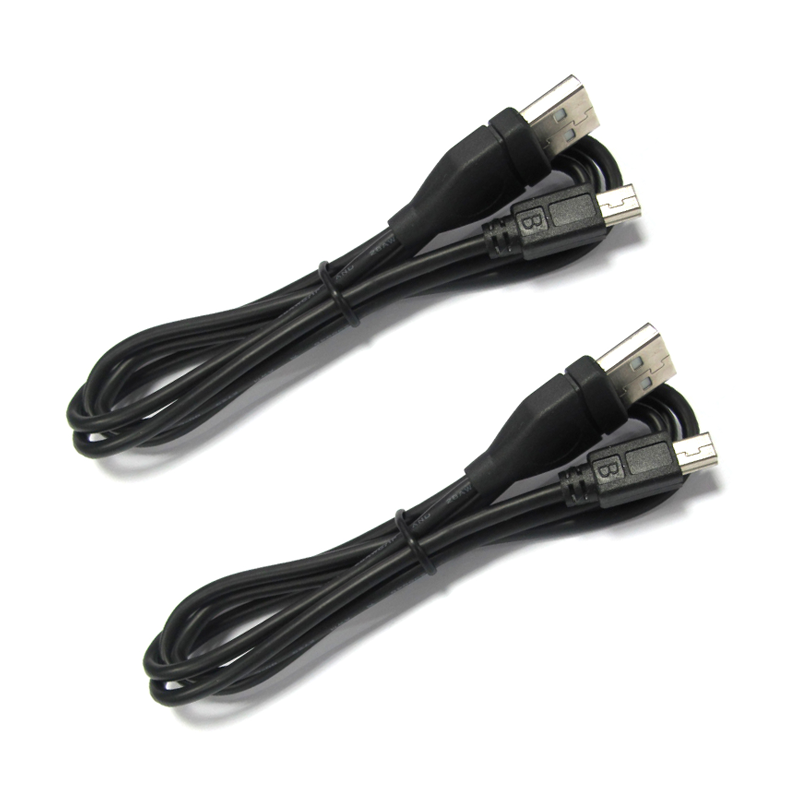 LD-20 dongle can also work with “M.O.S.T. 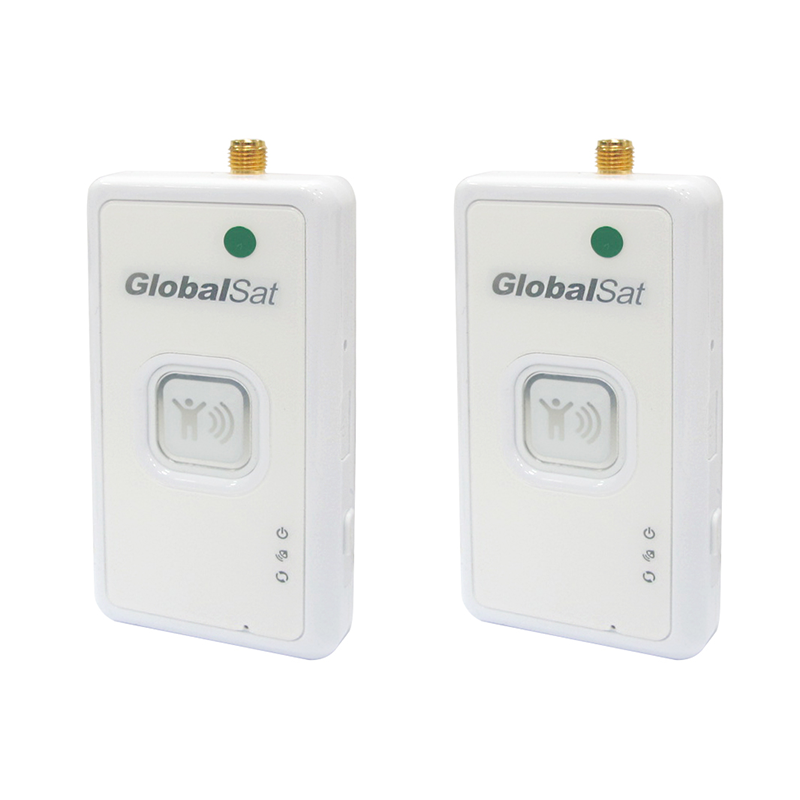 Evaluation & Testing Tool” to ping NL-T212 trackers or cyclically ping the NL-T212 trackers and then send the GPS data to ’ezfinder.